Salted, Cinnamon Sugared, and Everything (plus Two Other Things), and each box promises to bring “surprisingly delicious matzo” (without the guilt, for once, suffering optional). Milk Chocolate Pecan, Dark Chocolate Almond, and Pecan Cinnamon Bun! would it kill you to try something — nu? ← Charazoti: Georgian Flavors Come Through in their Charoset. Is it kosher? Should say one way or the other. Hi Susan, I contacted Kevin and he explained to me that while the matzah is made of kosher ingredients, this first batch that will be available is of limited quantity and the product won’t be officially certified kosher for a few weeks (and is NOT KLP/Kosher for Passover). Eventually it will have a heksher (either OU or OK) and be labelled “Not Kosher For Passover” somewhere on the box. I will try to buy one ! Hi Judy, Good to hear from you! I can understand your confusion regarding making homemade matzah and whether it can be considered kosher. Matzah is always made from wheat flour, and even Shmurah matzah (meaning “guarded” in Hebrew) is made by hand but under the strict supervision of orthodox rabbis who have been inspecting the wheat fields from the beginning for moisture or water (which could lead to fermentation). Supposedly every step in the process, from picking the wheat, to bringing it to the mill, to having it ground into flour, then packaged and stored is supervised by the rabbis making this flour kosher for the Shmurah matzah (good for “ceremonial” or Seder use). There have been many individuals in various communities around the world who in the past had only made their own matzah at home for their families because they simply did not have enough of a community to do it with or rabbi to watch over the process (or they simply had to be secretive because it was not legal). They would usually meet in someone’s home and create an assembly line of people to quickly help with each phase in the process, including one or two whose sole purpose was to watch the clock and make sure that once the flour was mixed with the water, the process of mixing, kneading, rolling out, and baking took no more than 18 minutes, which is the approved amount of time to make a batch (or single piece) of matzah before it begins to ferment (and is therefore considered chametz or non-kosher for Passover). With regards to making it yourself these days in the Orthodox community, I think that they would NOT accept someone making it at home unless a certified rabbi was watching, and if the work space had also been inspected and approved to be chametz-free for Passover. (In other words, no different than how they may accept what is kosher or not the rest of the year, only in this case it is even more strictly observed because it has to be KLP/Kasher Le Pesach). While this may be technically important, much of this has become a big business where only certain people are accepted to do it (and let’s face it, it’s extra work that many people would rather pay for than do). I think that in the end if you are not in the most conservative communities it is a personal choice whether you feel comfortable to consume matzah you have made in your own home or someone else’s. 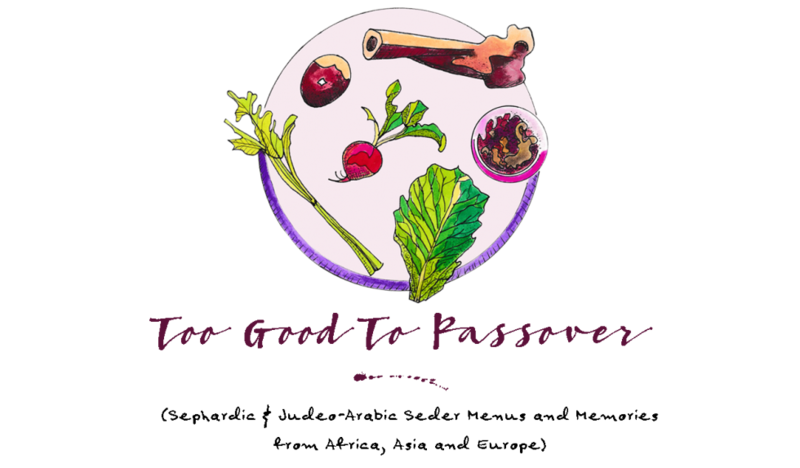 (After all, the first unleavened breads were made on the run in the desert by hand, and the most important points of this holiday is that you consume the unleavened bread, as well as retell the Passover story.) The only thing that I would do is make sure to adhere to the 18-minute rule, and have someone help you!